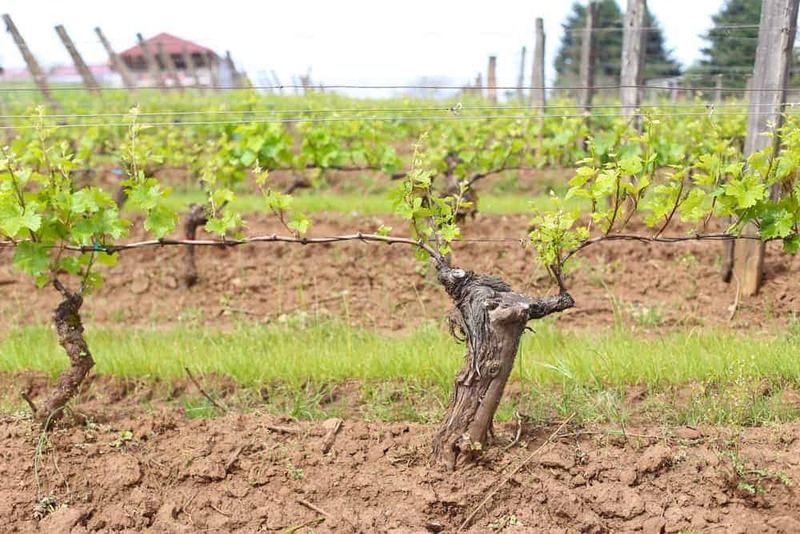 Weekend Wine Love – Oregon Wine Month & Upcoming Ember and Vine Events!!! 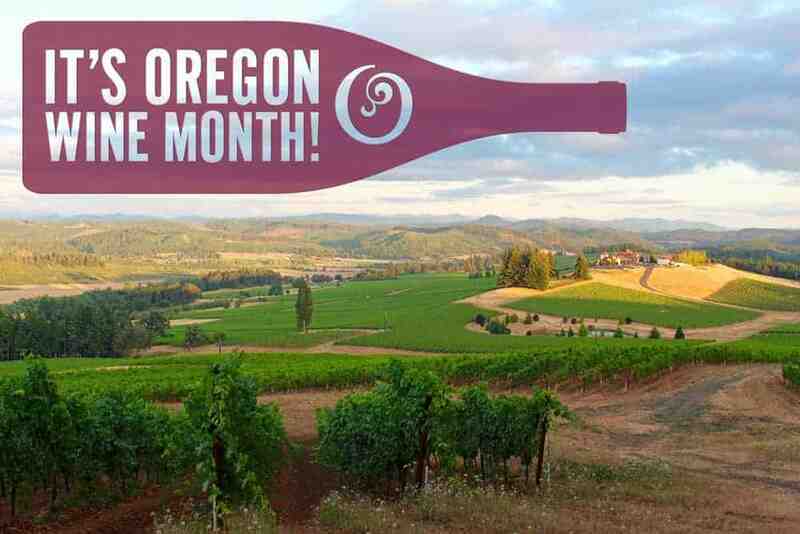 Did you know that May is Oregon Wine Month?! That means wherever you are and whatever you do you are obligated to drink Oregon wine all month long. Actually I’m not. You really, honestly, truly, should be celebrating the world-class juice that comes from Oregon all, stinking, month long. So in honor of Oregon Wine Month we have a couple of exciting events to tell you about. Ember and Vine (our wood-fired catering company) has partnered up with Bells Up Winery on Saturday May 21st (that’s next weekend! ), to help them celebrate their first anniversary. If you haven’t been to Bells Up this is THE weekend to do it. They’re usually open only by appointment, but this coming weekend (and also Memorial Day Weekend) they will be open to the public. But we will be there one day only — Saturday the 21st! I love this place. They are a boutique Oregon winery, producing only around 400 cases a year of truly delicious handcrafted wines. They represent the perfect combination of warm, friendly, passionate people, plus great wine. And next Saturday the 21st we will be serving up four different small bites to pair with their lineup of wines. I’m so excited about this! On top of this, did you know that May is also National BBQ Month? 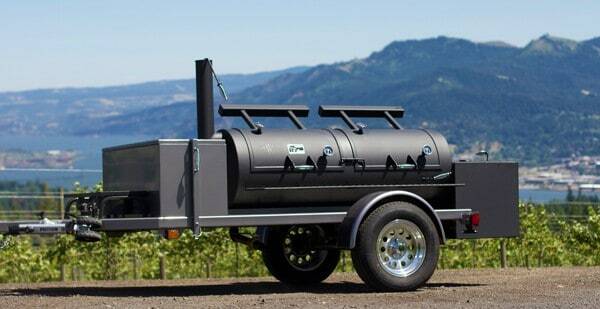 So that means we’re combining two of my favorite things in the entire world at this one event — Oregon Wine + BBQ. Woot Woot!!! I know I know I know, this winery isn’t in Oregon, but it’s darn close. On Friday May 20th we will be serving up some food to pair with the wines at Burnt Bridge Cellars in downtown Vancouver. They are releasing their Merlot, so we decided to focus on some awesomeness to highlight that tasty wine. We will be serving Smoked NY Strip Steaks and Smoked Argentinean Sausages and are super excited that our favorite sausage man, aka the Sausage King of Oregon, Adam Ruplinger, will be on hand serving up one of his newest sausage creations. 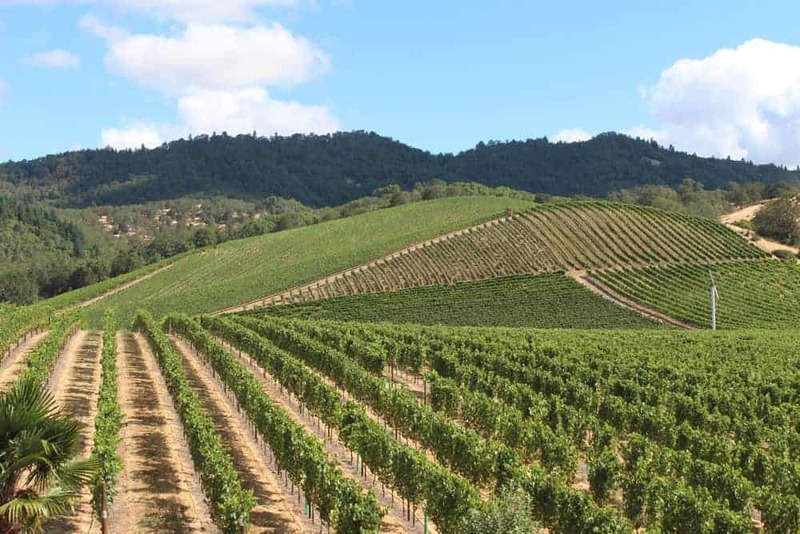 There are events going on pretty much everyday, leading up to one of the biggest weekends in wine country – Memorial Day Weekend Open House. For a full list of amazing events CLICK HERE. 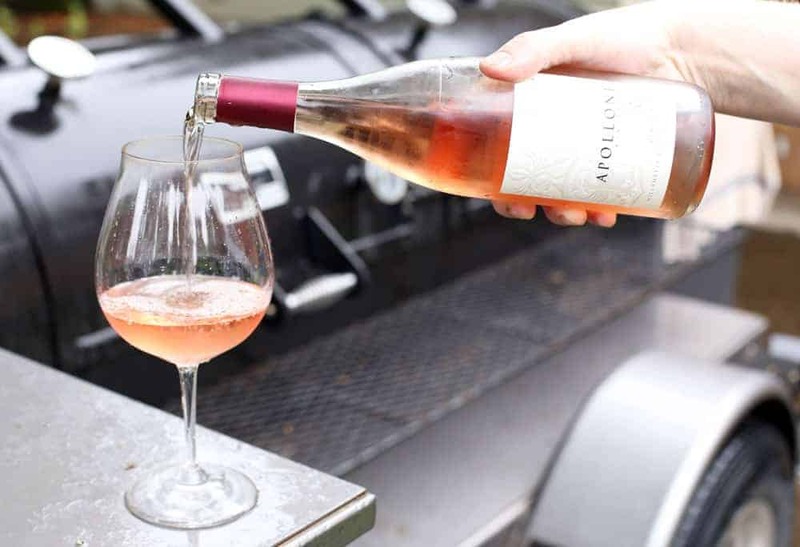 Speaking of Oregon wines I have to tell you about a great rosé we found a couple weeks ago and have been buying and buying… and buying some more. I almost didn’t recognize this wine when I purchased it a few weeks ago at Whole Foods. They’ve changed their label significantly (you can see the previous label and review of their 2014 vintage here). It was the under $15 price tag and 80+ degree weather that called me to this wine, and I’m so glad it did. Now if only the glorious sunny and hot weather we’ve been spoiled with over the last few weeks would return. <sigh> I suppose I have to be patient and remember that I’m in Portland. It’s supposed to be raining in May. What will you be doing to celebrate Oregon Wine Month? Please share!!! I’d love to see your photos of how you celebrate. If you’re on Instagram tag me on @marycressler or use the hashtag #vindulge. What a great event you have coming up! 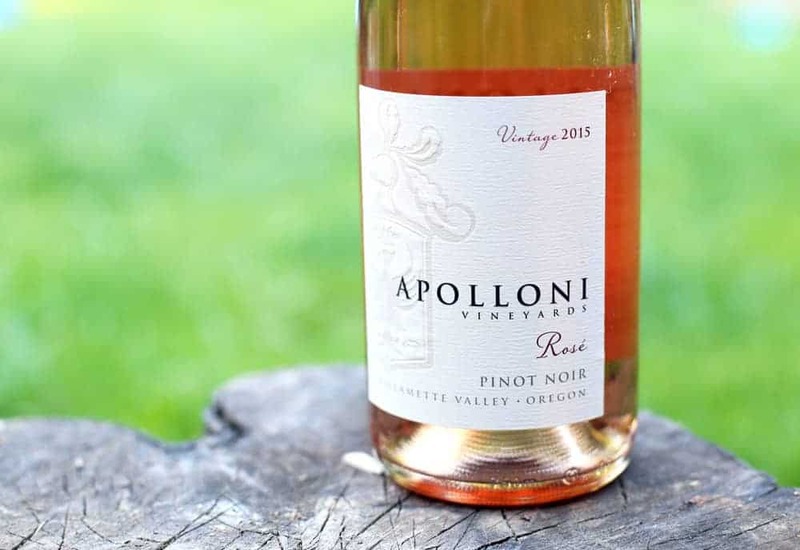 I’ve heard wonderful things about that Apolloni rosé and at $14 a bottle, you really can’t go wrong! We live just a few miles from several wineries so every month is pretty much Oregon Wine Month for us, so I plan on doing more of the same to celebrate this month! 🙂 Hope you have a wonderful event! This is a great resource for May and beyond. I wasn’t familiar with several of these labels. Goodluck and have a blast on your upcoming event! I didn’t even know about Oregon wine month but I’ve been celebrating all month long! 😉 I have a glass of wine almost every night when I put my baby to bed. It’s such a treat—one I look forward to all day! Wohoo! Cheers to Oregon wine everyday!